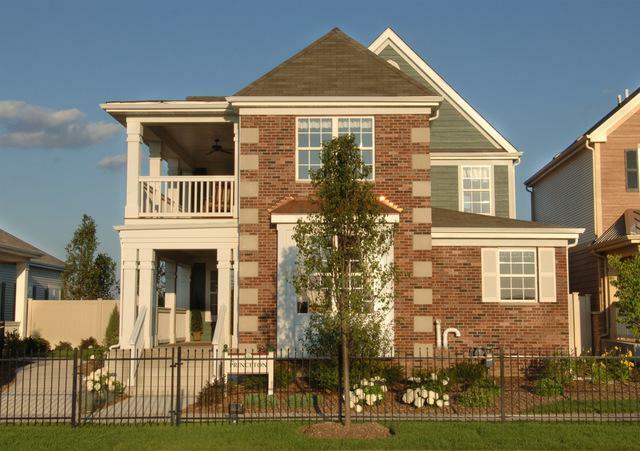 Amazing home - Builder Model! First Floor Master suite w/enormous walk-in closet and private bath with walk-in tub. Hardwood floors! Spectacular covered front porch and covered 2nd floor balcony! Enjoy early morning coffee and an evening glass of wine on one of the covered porches! Fabulous family room with vaulted ceilings, fireplace, hardwood floors and wall of light filled windows! Gourmet kitchen with huge center island, breakfast bar & vaulted ceilings! Enjoy being the original owner in this amazing home. Have senior parents or in-laws that need to live with you? This is the perfect home. Close to rehab facilities, hospitals, parks, recreation! Listing provided courtesy of Republic Realty, Llc.